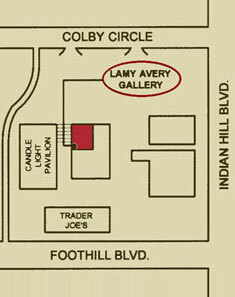 Lamy Avery Gallery International focuses on displaying the work of renowned and emerging artists from around the globe. In addition to this dedication to art from diverse cultural origins, we strive to assemble a variety of media as well… from painting, sculpture and photography, to icons and collage. In doing so, we intend to offer art lovers and collectors a multiplicity of artistic options. Art presents many visions of life… all of which must be seen!